Alfred Sohn-Rethel located the origin of philosophical abstraction in the “false conciousness” brought about by the new money economy of Greek Antiquity. In the Enlightenment the conceptual barrier Kant put between phenomenal reality and the “thing-in-itself” expressed, in Sohn-Rethel’s view, the reified consciousness stemming from commodity-exchange and the division of mental and manual labor. Because Sohn-Rethel saw the entire history of philosophy as branded by a timeless universal logic, he dismissed Hegel’s concept of “totality” as “idealist” and Hegel’s critique of Kantian dualism as irrelevant to Marx’s critique of political economy. 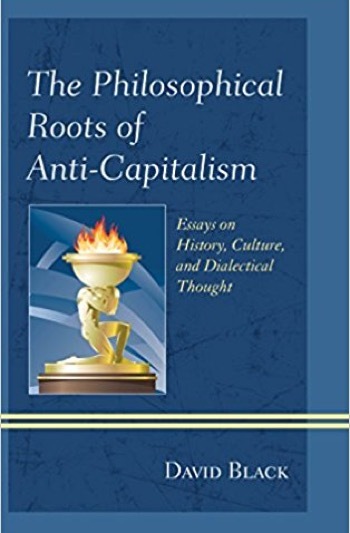 David Black, in the title essay of The Philosophical Roots of Anti-Capitalism, suggests, contra Sohn-Rethel, that Marx’s exposition of the fetishism of commodities is historically-specific to capitalist production, and therefore cannot explain the origins of philosophy, which Black shows to have involved various historical developments in Greek society and culture as well as monetization. 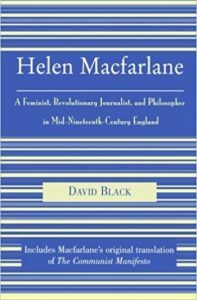 Just as Hegel’s critique of Kantian formalism informs Marx’s critique of capital, Hegel’s writings on how the proper organization of labor might abolish the barrier Aristotle put between production and the “Realm of Freedom” prefigure Marx’s efforts to formulate of an alternative to capitalism. Part Two, Critique of the Situationist Dialectic: Art, Class Consciousness and Reification, begins with Surrealism, whose “disappearance” as a revolutionary artistic and social force Guy Debord and the Situationists sought to make up for by superseding the poetry of Art with the poetry of Life. 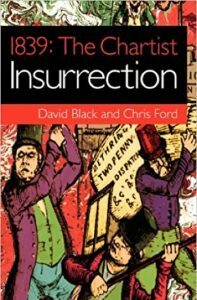 As well highlighting Debord’s achievements in both theory and practice, Black points to his philosophical shortcomings and relates these to Debord’s later “pessimistic” assessment of the possibility of revolutionary class consciousness within globalizing capitalism. 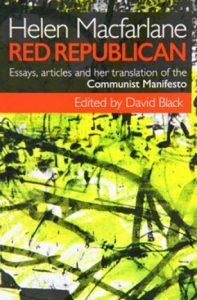 The four essays in Part Three cover the Aristotelian anarchism, the ambivalent legacy of Lukács’ theory of reification, Raya Dunayevskaya’s Hegelian-Marxist concept of “absolute negativity” as “revolution in permanance”, and Gillian Rose’s philosophical challenge to both postmodernism and “traditional” Marxism. Criticism &c., Tracing the Contours of Anti-Capitalism, April 13, 2014.